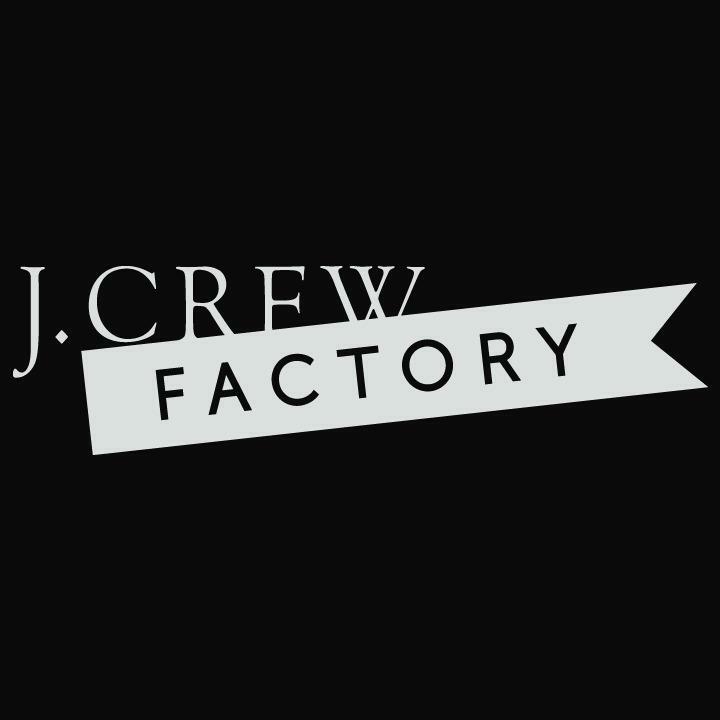 Get classic J.Crew style from J.Crew Factory. Buy discount men&apos;s clothing, and women&apos;s clothing. Find great deals on sweaters, dresses, suits, shoes, accessories and jackets.